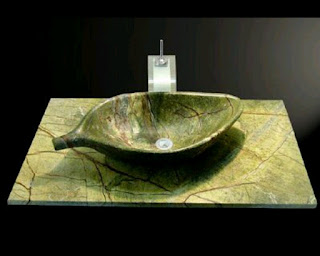 Stone Wash basin are made in different design (model), materials and size according to the application and requirement. They are used in all domestic and industrial purpose. Sink is also a type of washbasin. 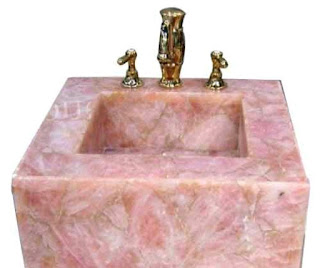 If you are planning to buy a wash basin for your home or office then find below all the washbasins you can find in market. Then decide for yourself which one is best for you. In this section we try to cover all the type of washbasin you can find in anywhere. Here we use design to classify the kind of wash basin. Have you seen this kind of washbasin anywhere?. Most probably not. Why? That because this is new to market. It is like a single piece toilet. Washbasin and pedestal are not produced separately. They are produced in a single mold in sanitary ware manufacturing industry. So the design will look stunning. You will face fewer problems during fitting of washbasin because pedestal & washbasin are fused together during manufacturing itself. This washbasin will be costliest of all models. You can get wall mount and floor mount model of integrated washbasin. Wall mount washbasin will be hlaf pedestal type and floor mount will be full pedestal type. In this model you will get washbasin. There will be no pedestal. Washbasin will be fixed in wall by using screw. Normally this kind of wash basin will be small in size because high weight washbasin may not hang in the wall by the screw for long time. So these model washbasin are all always in small size and less in weight. 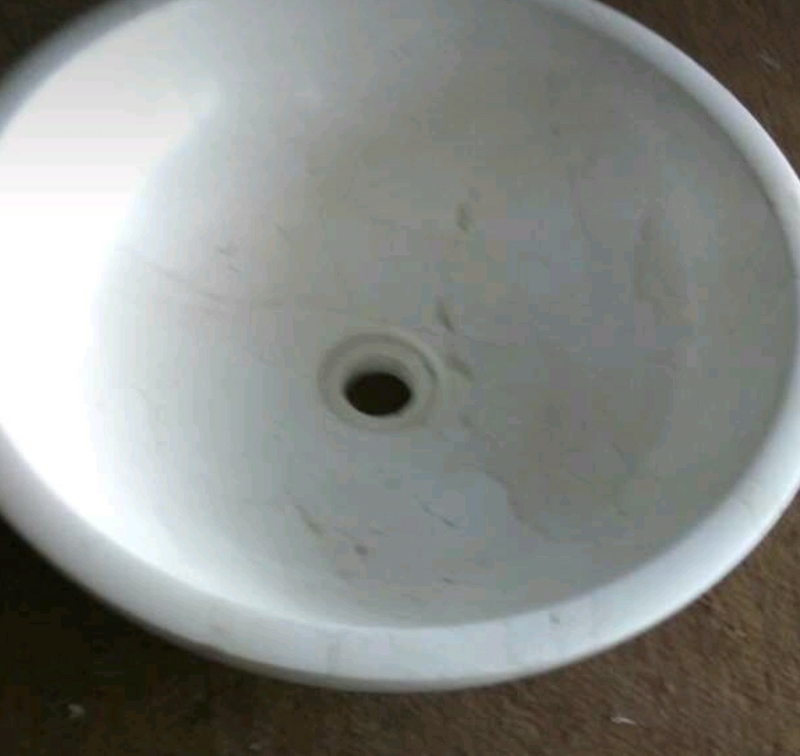 A Type of wash basin you will find in many hotel bathrooms. The fitting is same like wall hung wash basin. 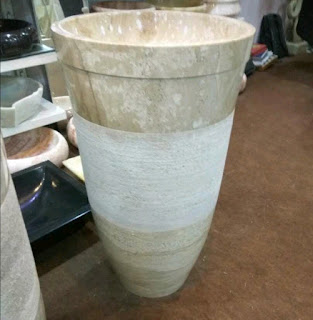 Due the design it is called as corner washbasin. It can be fixed only in the corner of room. The main advantage of this wash basins is it saves you lot of space in the room. Find the image below. From the name itself you must have found out what is table top or cabinet washbasin. This kind of washbasins will not have a rack bolt hole. The washbasin will have a flat surface in the bottom so that it will be kept in a flat surface like table or shelf. This wash basin can be available in various sizes from 400 mm to 1000mm.